You can read about the cinema building below and may also find it interesting to look at the Heritage Statement, written about the building which is known to and loved by many. Sawston Village College, the first village college in the country and vision of ‘educator extraordinary’ Henry Morris, opened in 1930. 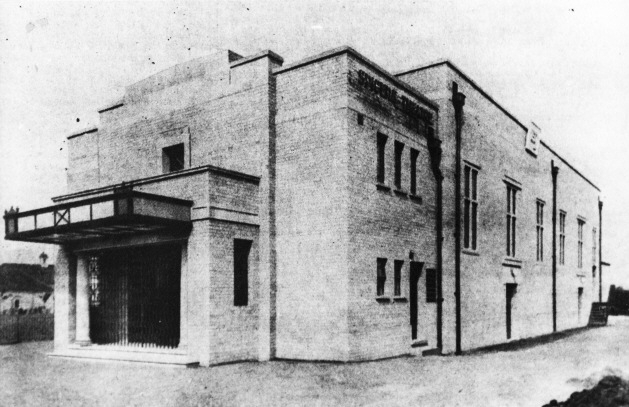 The land for the school had been donated by local businessman Harry Spicer, who asked that provision be made in the school hall to allow for cinema screenings. While initially agreeing to this, Henry Morris then later reneged on this agreement, and so Harry Spicer retaliated by building his own cinema next door to the school. 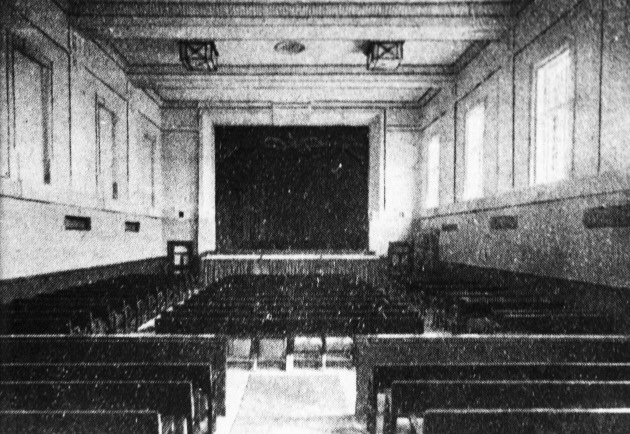 The cinema operated until its closure in the early 1960s. After its closure, the building was managed by Sawston Village College as a Youth and Community Centre. In 2010 the school bought the building from Spicers, the original owners, and in July 2011 the building was renamed the Marven Centre, after former Sawston Village College Principal, John Marven. 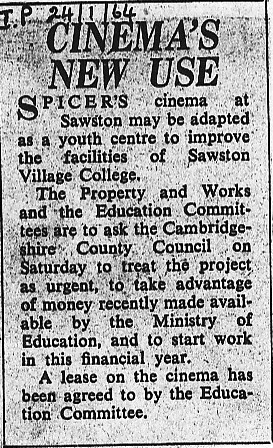 In 2007 the Cambridge Film Trust approached Sawston Village College with a view to supporting the return of a cinema to Sawston. There are clear historical reasons why re-establishing cinema in Sawston and in the former cinema building is important. 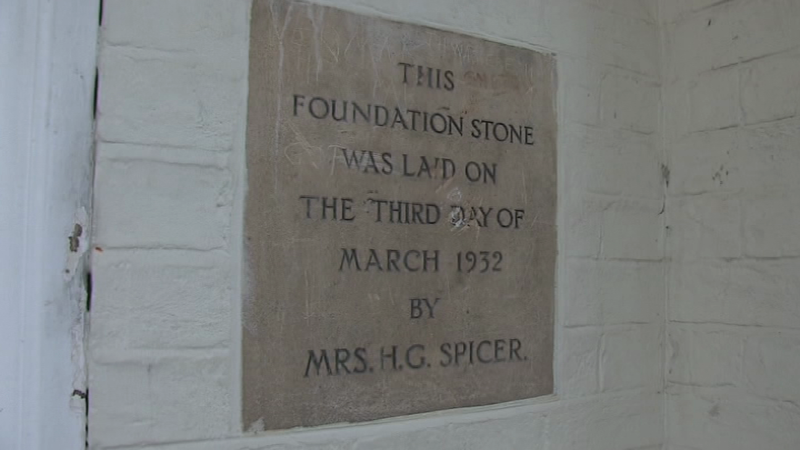 Harry Spicer owned Spicers Ltd, a local Sawston company, which also developed the Spicer-Dufay mosaic colour process in 1931 – Dufaycolour film, which was one of the first moving image colour film processes and so, in this way, there is an important association between Sawston and the history of British cinema. In addition to this, Sawston is the largest settlement in South Cambridgeshire, with a population of ca 7,500, and so having a cinema in Sawston provides a much-needed facility to serve the district and address, to a certain extent, the geographical imbalance in cinema provision. As well as providing a focus for young people’s leisure, it also caters for others with limited access to Cambridge, such as the elderly and those with disabilities. Furthermore, it is accessible, compared with cinemas in Cambridge, to families and those on low incomes as there are no expensive parking costs or bus fares to factor into a cinema visit. With the support of the Cambridge Film Trust, the project to bring cinema back into operation in Sawston was completed at the end of 2008. The project was funded by the UK Film Council, South Cambridgeshire District Council, Awards for All, and some Parish Councils and, with this support, a new projection room was constructed and a new projector, screen and sound system installed. Today, Sawston Cinema is run by young people from the school and local volunteers, and screenings are programmed regularly throughout term time. 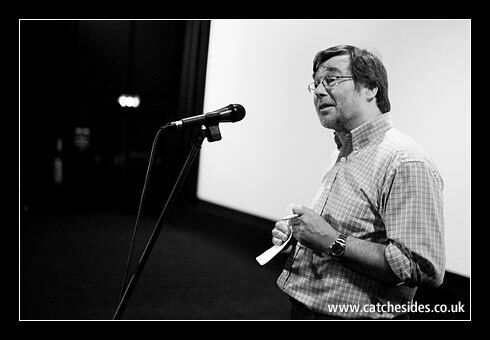 Sawston Cinema continues to maintain its close connection with the Cambridge Film Trust and, through this, has become a rural venue for the Cambridge Film Festival. At the same time, at Sawston Cinema Club, young people from the school engage enthusiastically in filmmaking, regularly screening their own films at the cinema too. More recently, Sawston Cinema has had a satellite dish fitted on the roof of the building and has also started screening productions live from the National Theatre in London and other venues, in addition to its regular screening programme. So, if you haven’t yet been to a screening at Sawston Cinema, we invite you to come along and join us, to enjoy the unique experience we offer.